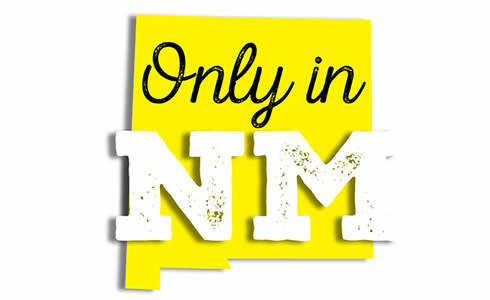 More stories involving those who just can't believe New Mexico is a U.S. state. A family that's lived in London, Stockholm, Hong Kong, and New York finds the perfect Santa Fe adobe—and more than a couple of surprises. 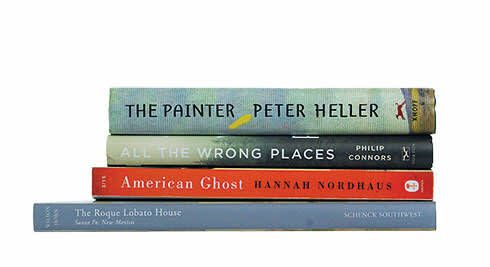 Ghost stories, baseball legends, memoir, and a suspenseful literary novel. 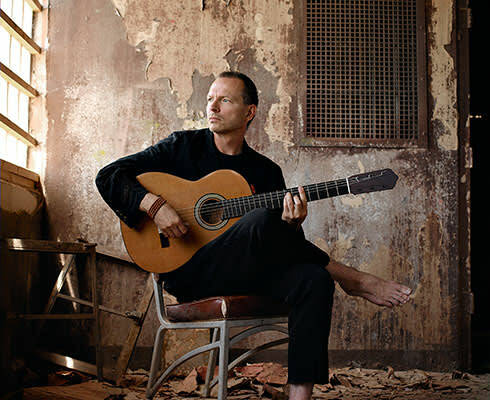 Nouveau flamenco guitar superstar Ottmar Liebert is collaborating with the NM Philharmonic. 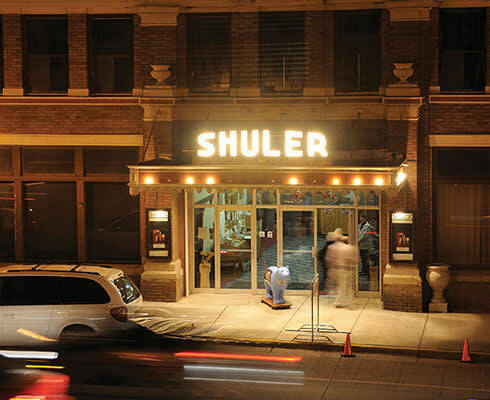 As Ratón’s Shuler Theater celebrates its centennial, its beloved impresario Bill Fegan takes time to reminisce—and sell some tickets. 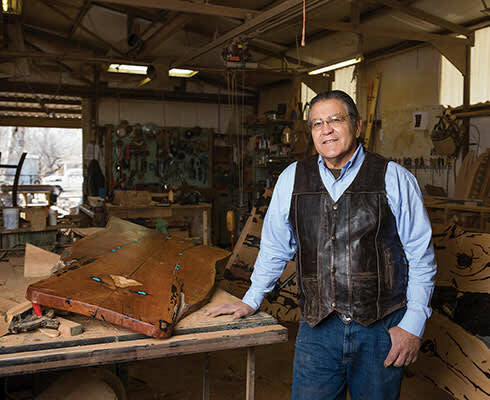 Furniture artisans who embody the essence of New Mexico. 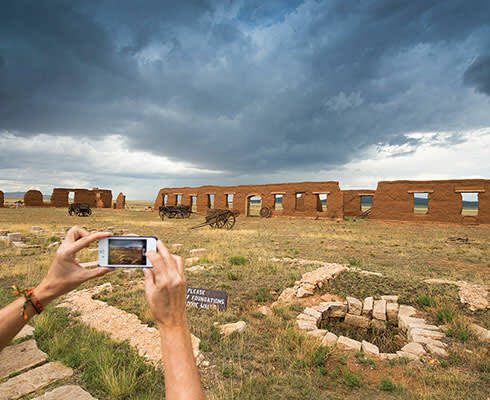 Three recent architectural projects around the state reinterpret New Mexico’s design traditions to accommodate the shifting needs and tastes of the 21st century.